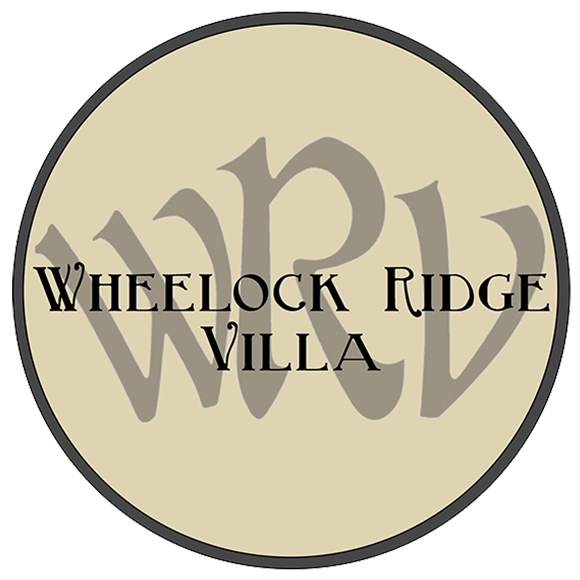 Welcome home to Wheelock Ridge Villa! 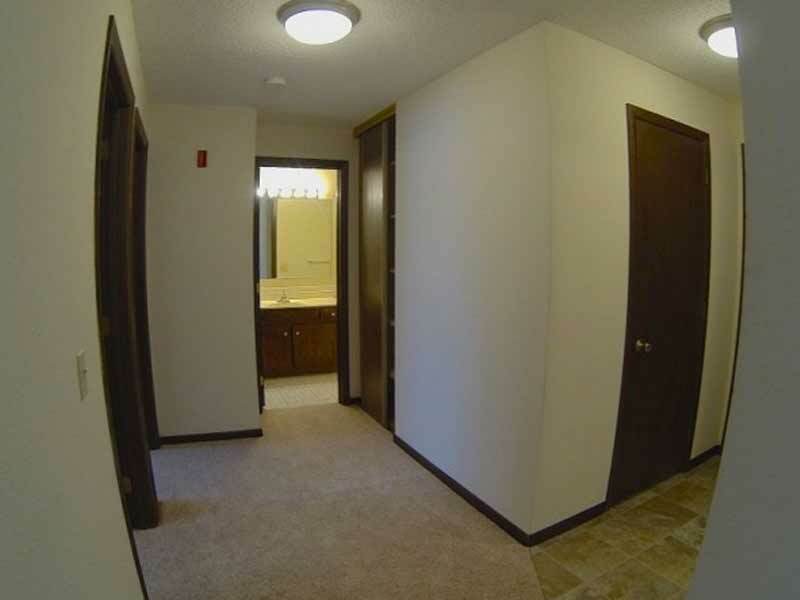 You will enjoy tranquil living at this award-winning, family-friendly community located adjacent to the Gateway State Trail, just minutes north of downtown St. Paul. 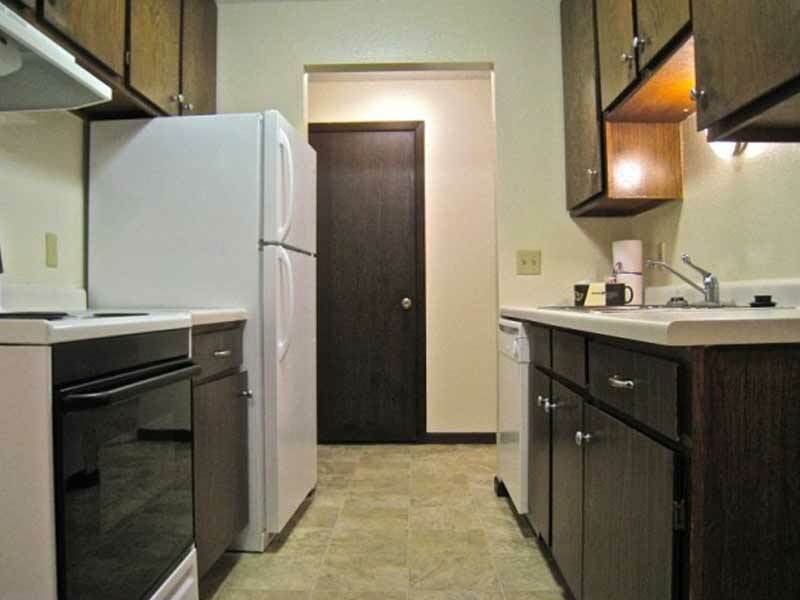 Wheelock Ridge Villa boasts large efficiency, one, and two-bedroom apartments with spacious kitchens and walk-in closets. You will love your walkout patio/balcony with views of nature in our beautifully landscaped community. Looking to relax? 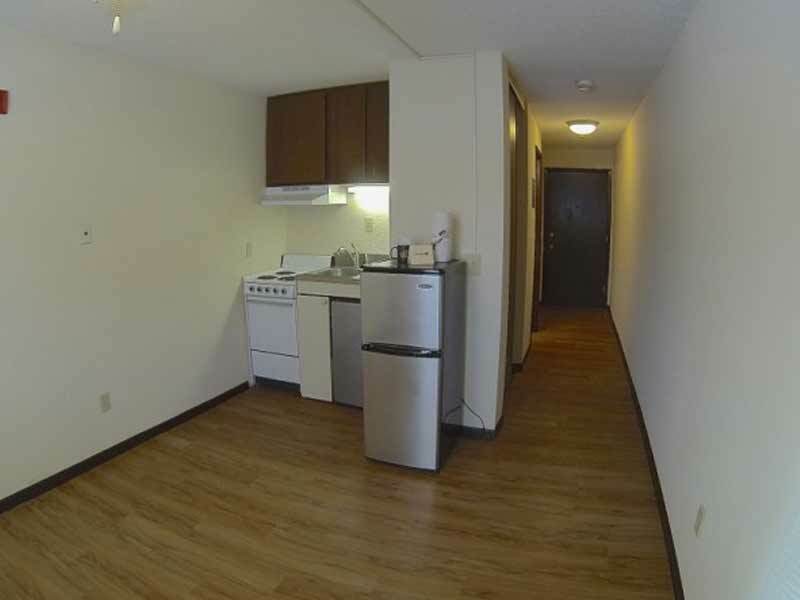 Wheelock Ridge Villa is the place to be! 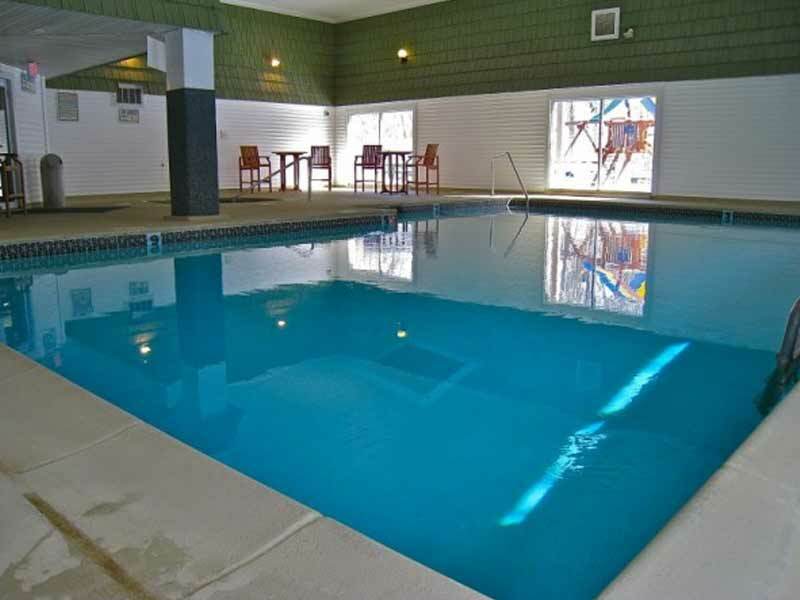 Enjoy a quick workout in our onsite fitness center, unwind in our sauna, soak in our whirlpool, or sun on our sundeck. And there is plenty for the kids to do too! Whether it’s swimming in the indoor pool, playing in our Children’s Activity Center, or frolicking at the outdoor playground, they won’t be bored! 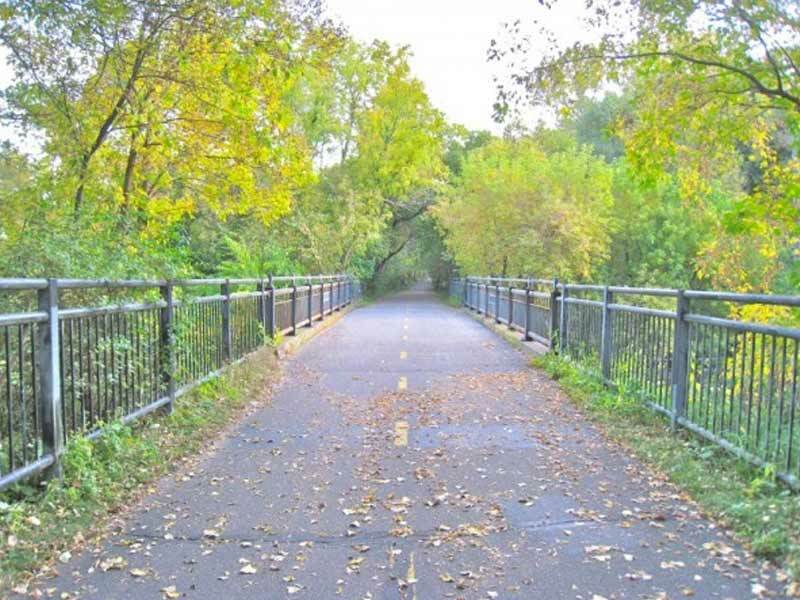 Located in the Payne-Phalen neighborhood, near Lake Phalen and bordering the Gateway State Trail, residents of Wheelock Ridge Villa can enjoy a variety of leisure activities just moments from home. 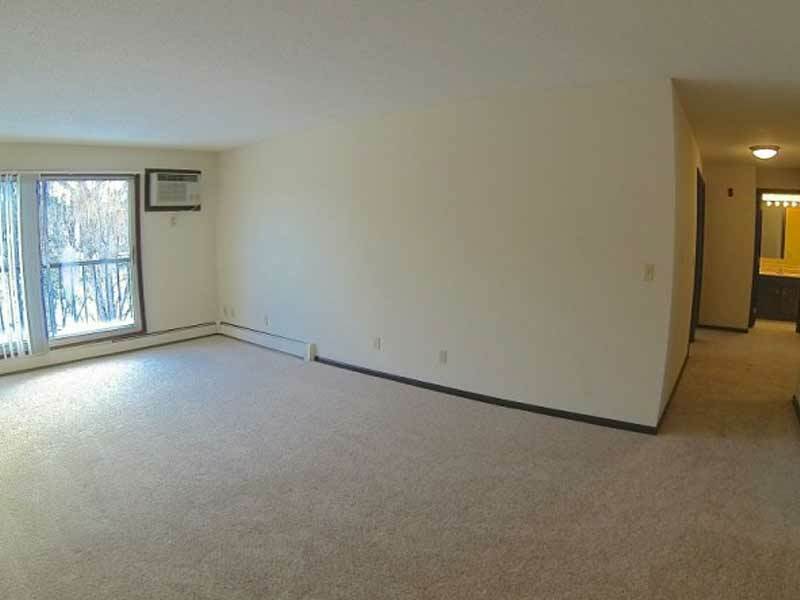 In addition, Wheelock Ridge Villa is situated near I-35E and I-94, providing direct access to downtown Minneapolis/St. Paul.